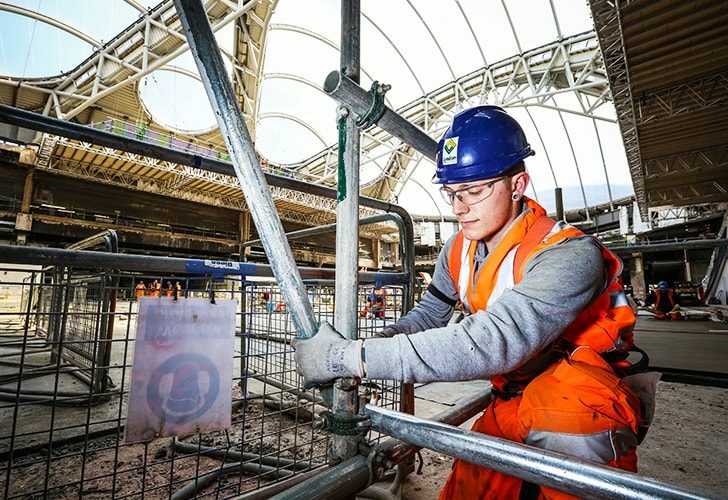 Lyndon SGB has committed to the Ready for Work scheme. 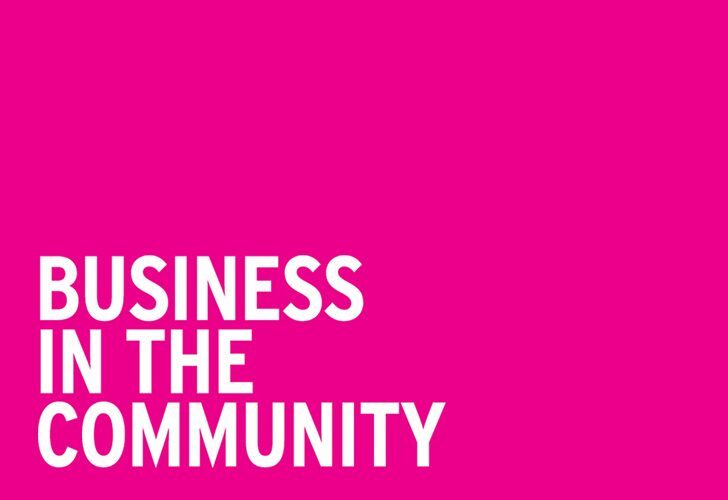 Ready for Work is a national programme from Business in the Community (BITC) that engages business to support disadvantaged groups, particularly people who have experienced homelessness, into employment. Born out of BITC’s Business Action on Homelessness campaign, Ready for Work has supported over 2,600 people into work since 2001. As well as homelessness the people supported face a range of challenges. These can include being in care, long term unemployment and having criminal convictions. Lyndon SGB has a real appreciation of what a business needs to do to be sustainable in the long term. A critical aspect of sustainability is to have a renewable workforce. 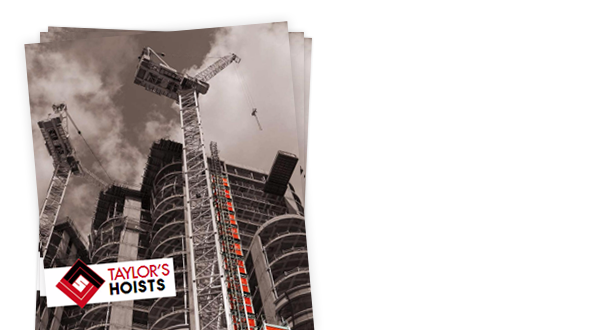 Lyndon SGB invests heavily in training, annually providing around 500 separate training courses. 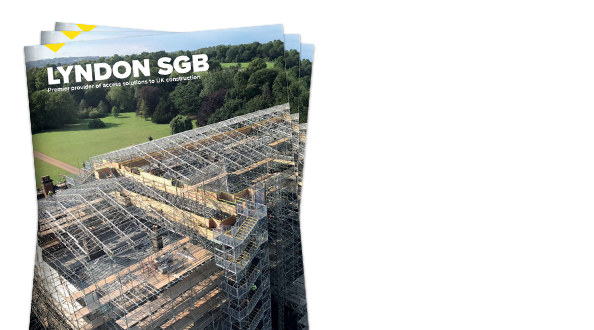 In addition Lyndon SGB has had a long term relationship with The Manchester College and annually recruits around 5-8 apprentices to train as scaffolders. Over half of these apprentices continue to be employed by Lyndon SGB. As part of a wider corporate responsibility strategy, Lyndon SGB attempts to raise as much money as possible for charitable causes every year – through the activities of its employees and company donations to good causes. 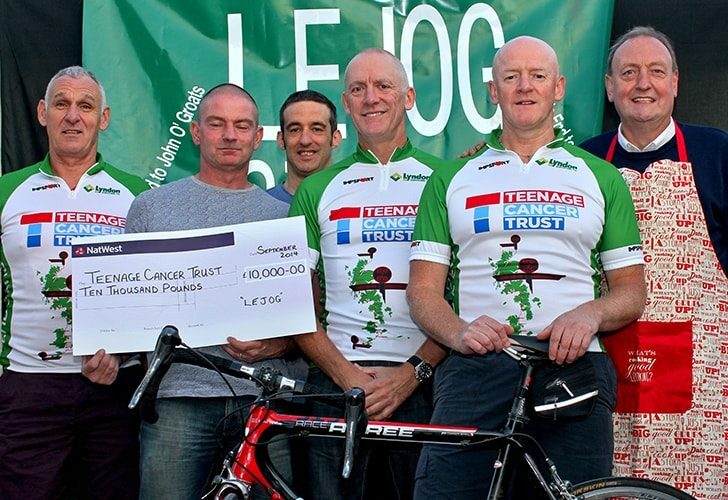 In 2015, Lyndon SGB’s activities raised £80,000+ for a wide variety of charities – from Teenage Cancer Trust, to OcumelUK, the Brain Tumour Research, Cancer Research UK, Alzheimer’s Research UK and many local charities, like Pendkleside Hospice, Ty-hafan children’s hospice, Heartlands Hospital in Birmingham, the Lennox Children’s Cancer Fund and many more. We also support local community activities, sponsoring the “Little Lyndon SGB” local youth football teams, young boxers (who train in the Lyndon SGB gyms) and other such activities – giving vital cash boosts to worthy local causes.